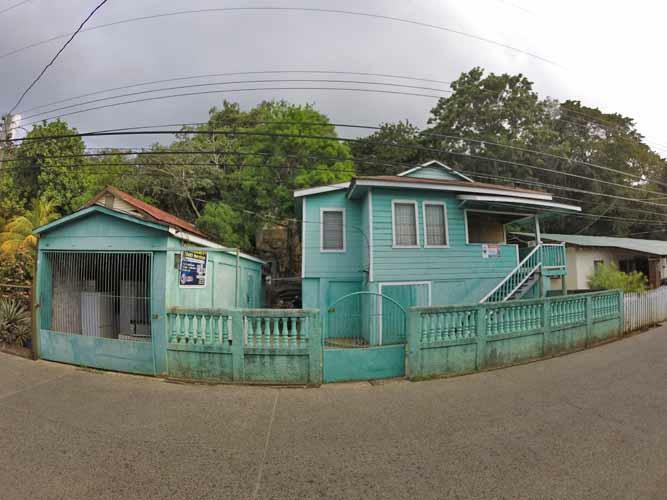 Roatan Homes for Sale. 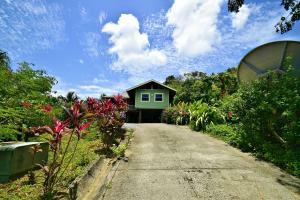 There are a variety of Roatan homes for sale. Larry Schlesser is your Roatan Realtor of choice, he can and will make it happen. If you are looking at ways to buy a house in the Bay Islands, then you have come to the right place. The alluring Islands of Roatan and Utila offer an abundance of Roatan homes for sale, covering an array of property types, sizes, prices and locations. So, now you have decided to look at buying a home in the Bay Islands. What next? 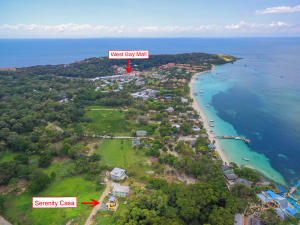 There is a huge range of properties offered for sale in Roatan. 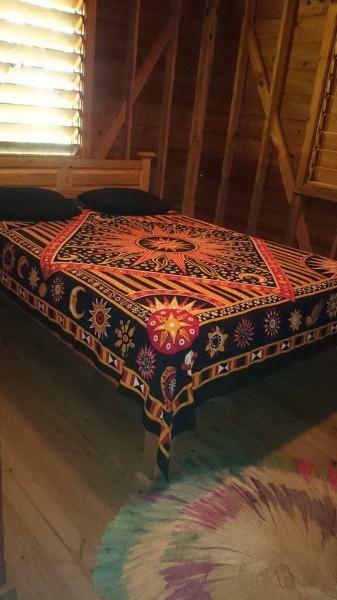 Knowing your lower and upper budget is an essential first starting point. Roatan homes for sale can start at under the $100,000 mark and range to many millions of dollars. 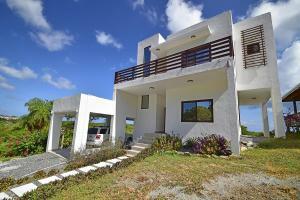 Any Roatan homes for sale that are above $500,000 are listed in our Luxury Homes section. 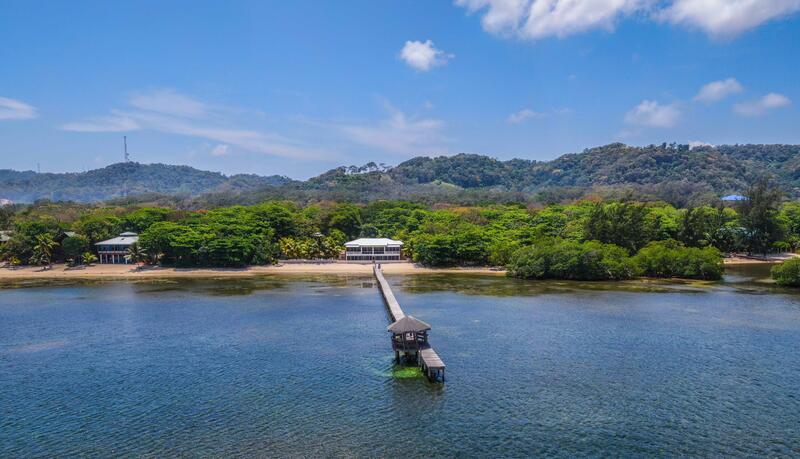 Choosing the right location for your home on the Bay Islands is another essential first step to finding the perfect paradisial property to buy in Roatan or Utila. Living in the breathtaking Bay Islands can give you white sands, azure waters, cascading ocean views or a tropical forest setting. 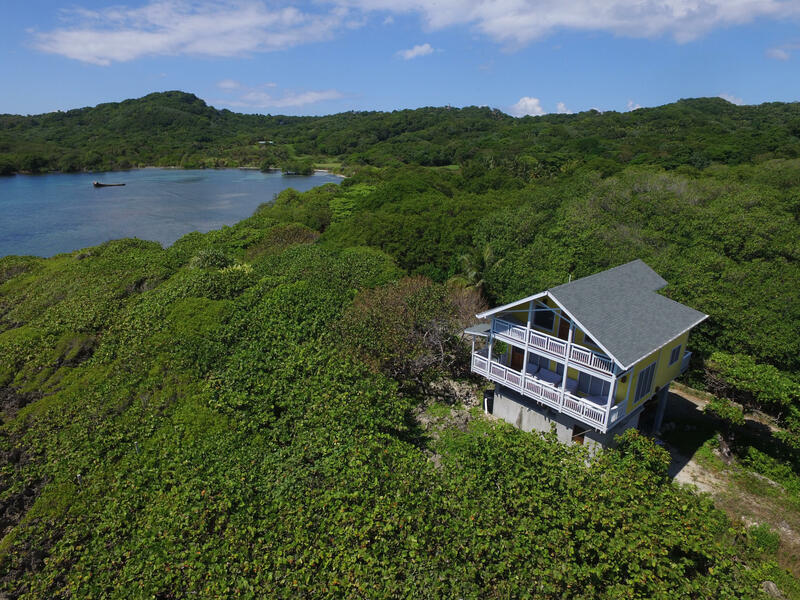 There are many great places both inland and on the coast; choosing the best location to live in the Bay Islands is a very personal choice and one which your Roatan Realtor can help you with. 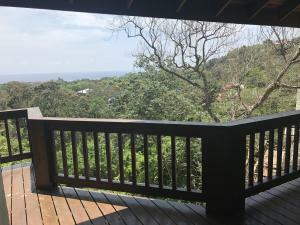 Many of the properties for sale in Roatan come with the added benefit of land. Knowing exactly what you need VS. what you want is important. Before you start seriously looking for a Roatan home for sale, consider what size of property you need and what land mass you would like as well. 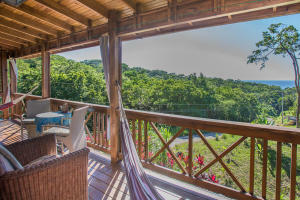 If you want to buy a home in Roatan, you are spoilt for choice, with a selection of eclectic and unique properties, some of which offer multi-functional purposes. 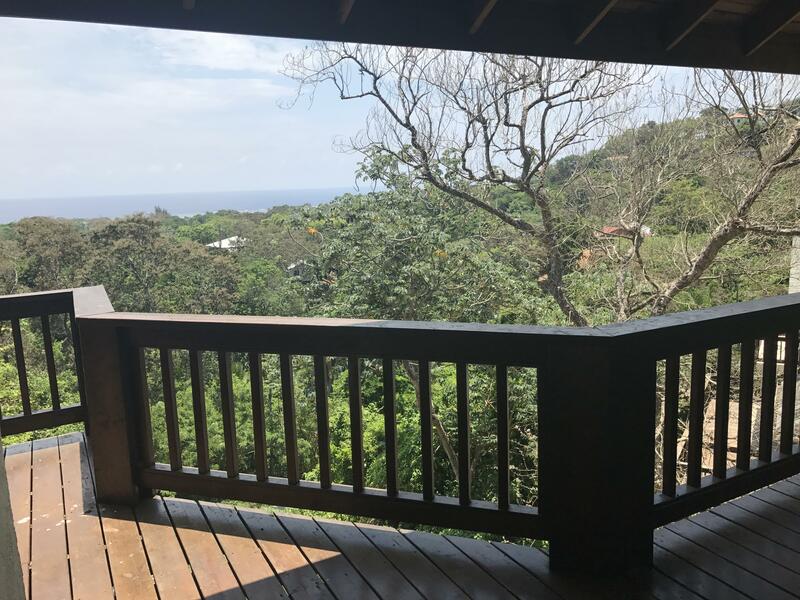 From houses to condos to development land, your Roatan Realtor can help you choose the right type of property to buy in Roatan, based on your current and future requirements. Welcome to the decision-making process that sets you apart from the ‘norm’; many dream, though far fewer will actually follow through. Life is short, and if living on a tropical island is part of your plan, whether it be to work, invest, retire, or vacation; we congratulate you on getting this far and being brave enough and smart enough to make the move. 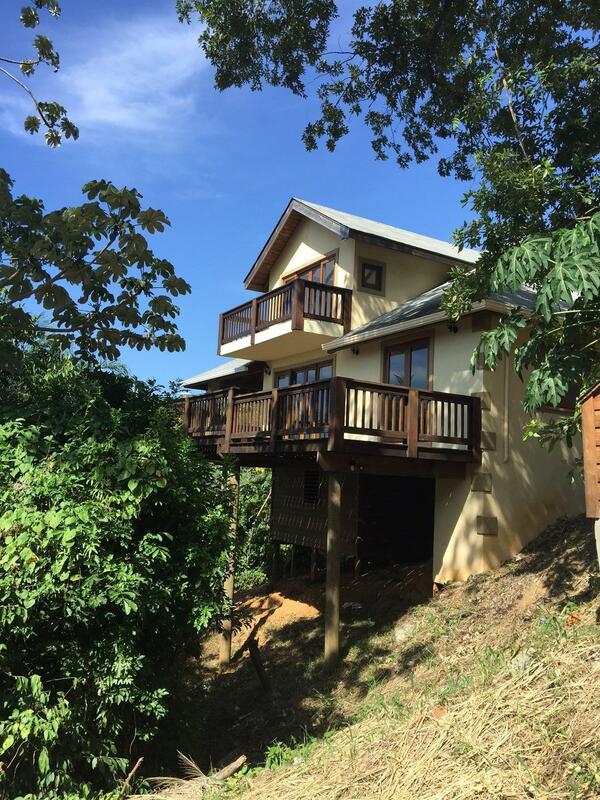 Larry Schlesser is a trusted and established Roatan Realtor who understands the Islands, the people and the community better than most. 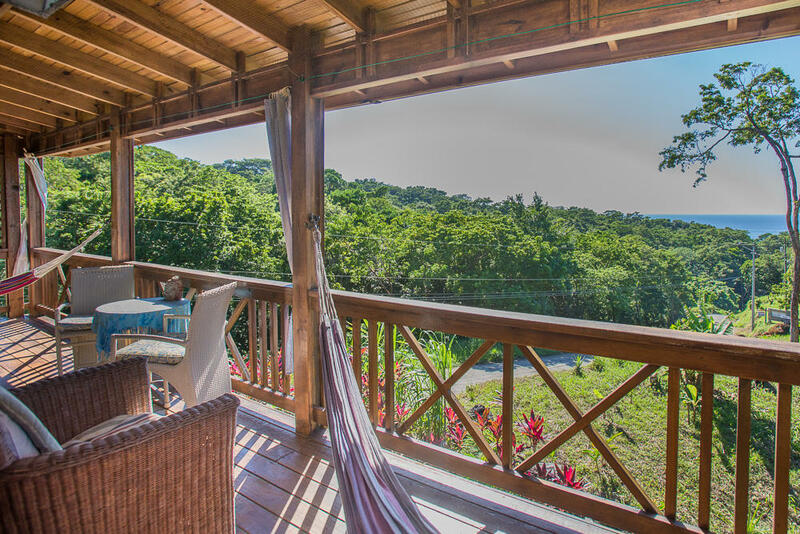 Offering a truly personal approach that will ensure you get the right Roatan home at the best price, with the least hassle.